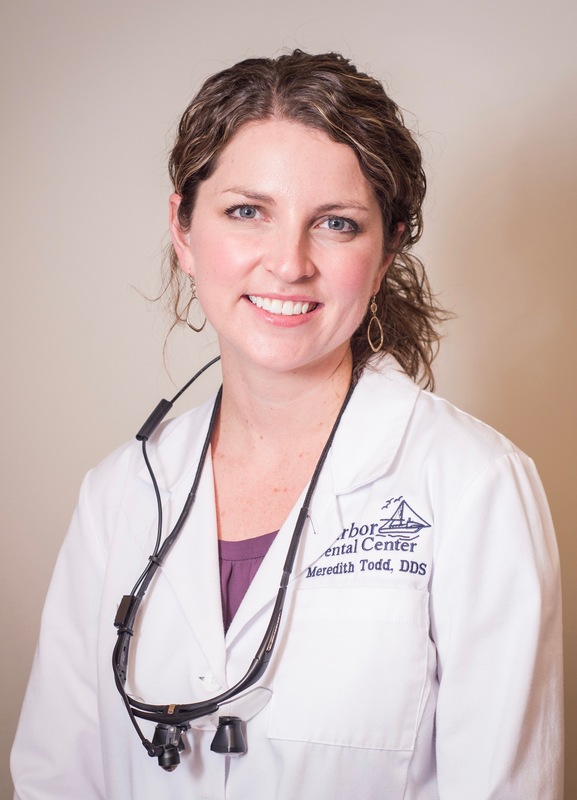 Dr. Meredith Todd is a native of Cambridge, MD, and graduated from University of Maryland - College Park before receiving her Doctor of Dental Surgery degree from the University of Maryland - Baltimore College of Dental Surgery in 2011. She completed an additional 1-year general practice residency at Sacred Heart Hospital in Allentown, PA.
Dr. Todd is very devoted to continuing education and has pursued additional training in advanced restorative dentistry, TMD (tempromandibular joint disorder), oral conscious sedation, and dental treatment for obstructive sleep apnea. She has completed advanced training in bone grafting, implant placement, and implant restoration and is a Fellow of the International Dental Implant Association as well as the Academy of General Dentistry. She is also certified in Botox and dermal fillers by the American Academy of Facial Esthetics. 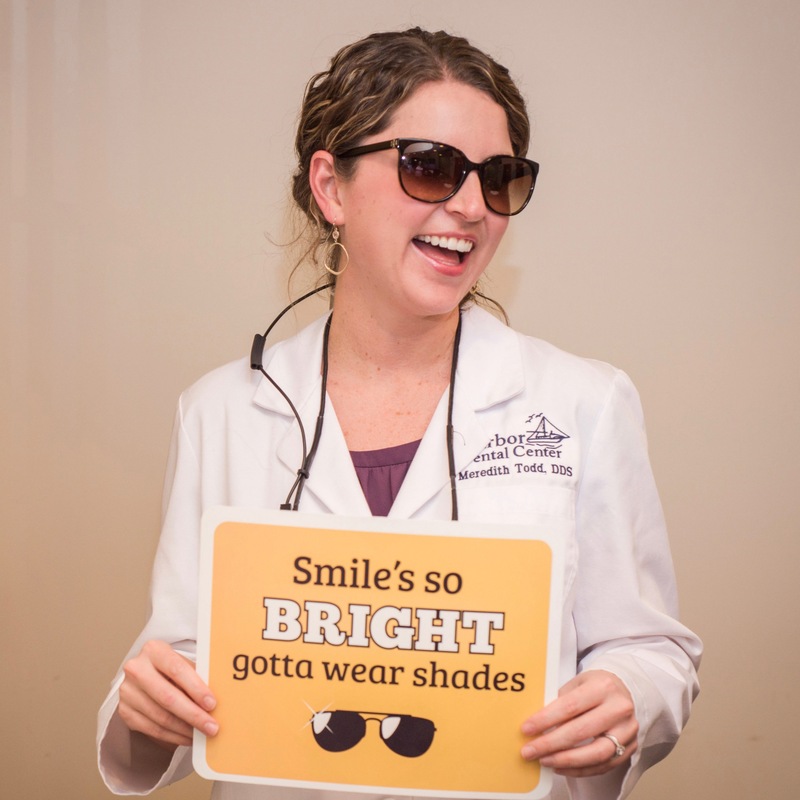 She is an active member of the Eastern Shore Dental Society, the Maryland State Dental Association, the American Dental Association, the Academy of General Dentistry, the International Dental Implant Association, the American Academy of Facial Esthetics, and the American Academy of Dental Sleep Medicine. In her free time she enjoys music, boating, and spending time with her two golden retrievers, Ellie and Emma.